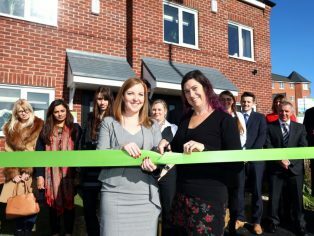 Housebuilder and community regeneration specialist, Keepmoat Homes is celebrating its first development in partnership with Leeds City Council with the grand opening of its much-anticipated New Forest scheme in Middleton, Leeds. 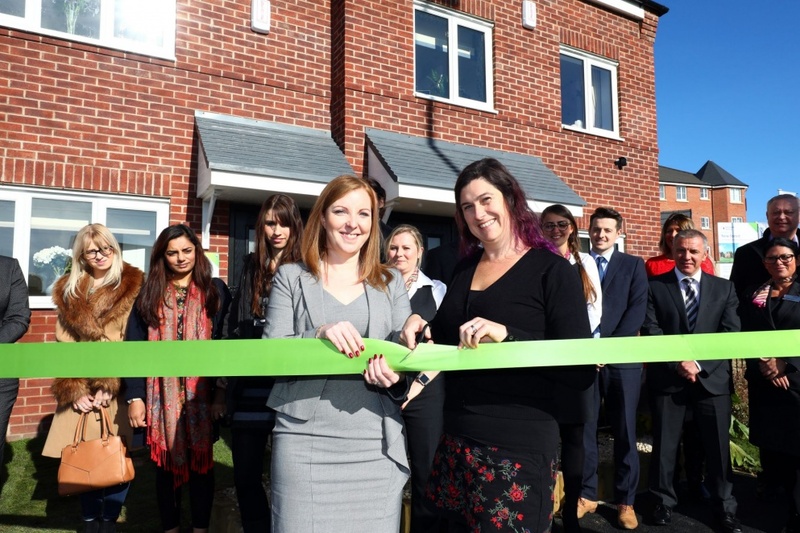 Partners from Leeds City Council and Keepmoat came together (6th October) to cut the ribbon and unveil the new development. 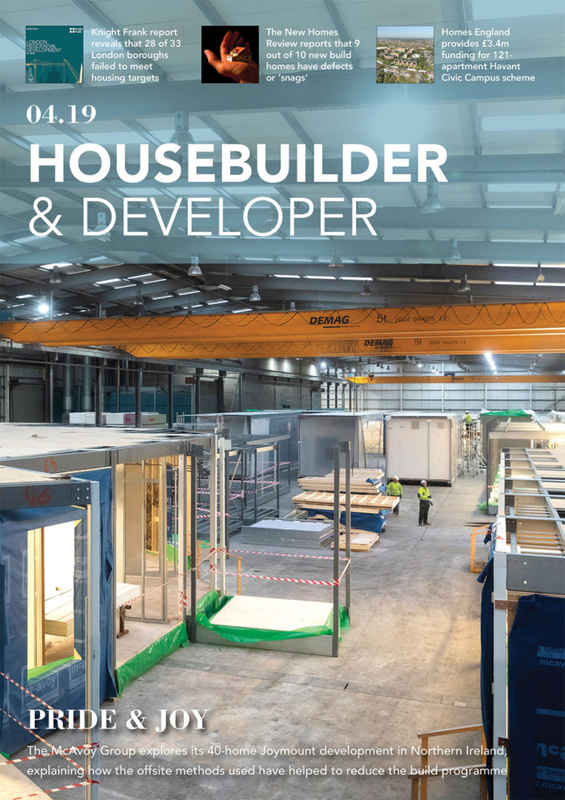 The occasion not only celebrated a new working partnership with Leeds City Council but also another important milestone for the developer in the region. Since work began on site earlier this year, strong community links have already been formed as part of a broad engagement programme to improve facilities in the neighbourhood. To date, local clubs and initiatives such as Friends of Middleton Park, The Great Middleton Park Show, the Equestrian Centre and Middleton U8’s Football Club have all benefited from Community Engagement and Investment, with many more plans in the pipeline. 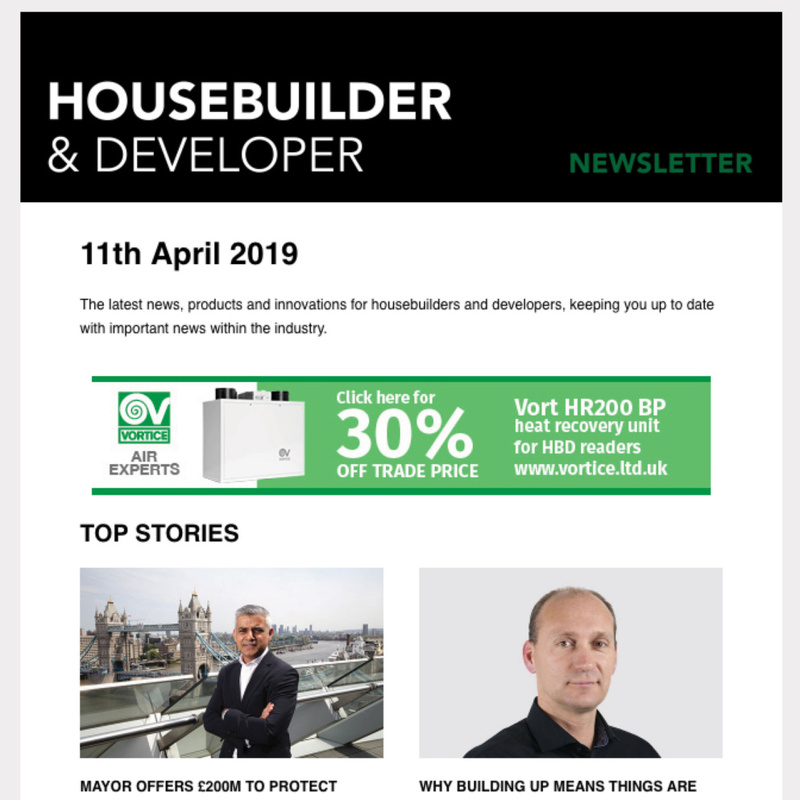 Despite the new development still being in its infancy, with work on site only starting in February, Keepmoat Homes have already taken considerable off plan sales and already has 24 homes reserved. It is hoped the development’s now launched show homes will be open to the public on Saturday 7th October 2017, helping give the scheme a further boost. The new homes will be available in a variety of two and three-bedroom designs. All new properties will be available to purchase with the Government Help to Buy initiative, as well as with Keepmoat Homes’ EasyMove scheme, where the housebuilder helps make selling the vendor’s home easier. For more information regarding Keepmoat, please visit www.keepmoatcorporate.com.